All big ideas start with a plan. But, putting the finances in place to ensure that the plan is workable is something that many business owners are not au fait with. When it comes to projects and roll outs, it’s imperative that you have a budget in mind. After all, not everyone has a Wall Street budget in their bank accounts. Keeping it affordable is the whole point. Projects don’t have to be costly. 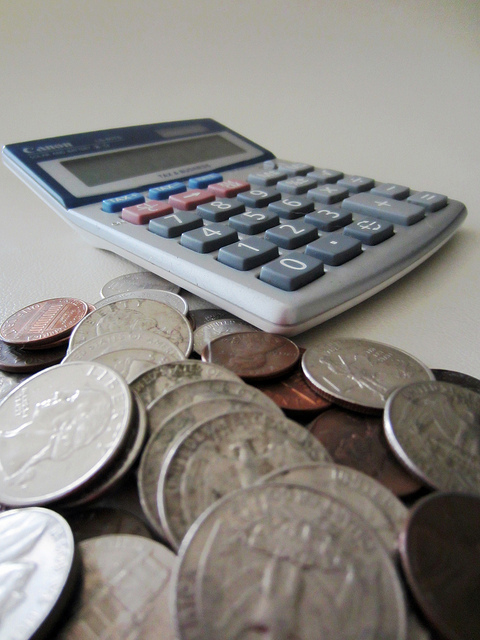 Whatever your next project may be, staying on top of your finances is imperative. All of your costs need to be clearly defined before the project is implemented in the first phase. Think about the costs of suppliers, extra staff, consultants and training. All of these things are imperative to the success of your project. But, they can also help you make sense of your budget. You need to sit and think about the initial costs of the project. For example, a PMP certification in Baltimore, the cost of gathering equipment, the costs of hiring extra staff are all considered as initial expenses. But, you need to find things like license fees, wages and software development as your ongoing costs. Don’t be elusive with these. Make sure that you have bang on figures. Working out ball park figures is a major no-no. Tasks, in a project based scenario, will take time. Commercial discussions, quantities, accounting and reporting all take time. Sadly, we are all guilty of underestimating our deadlines. But, when it comes to matters of defining your budget, you need to ensure that you are clearly over-estimating your deadlines. That way, you can keep your budget in check but also ensure that you are giving yourself ample time to deal with delays. Using the expertise within your company will be one of the best ways to define your budget. Heads of department and the project team itself will have a clear insight into how these things work. They can provide a more accurate description of the costs that are associated with your project. After all, they deal with these things on a daily basis. If your business is a new company, it may be wise to use a project manager or a consultant to oversee the task. They can ensure that you have the budget nailed to a fine art. That way, you can keep on track of your deployment schedule but also ensure that you are not wildly overspending. Getting a consultant in can be costly, but it’s an easy to way to ensure that you are not spending more than what you have. So, you have clearly defined the budget, and you know where and how this money is going to be spent. Now, is the time to ensure that you have someone who is in charge of the budget? This could be the head of the finance team or a specific project manager. Someone needs to ‘own’ the budget for it to be successful. Many companies fail when it comes to organising projects because they don’t have a central owner when it comes to the budget.